Get Cash in Your Pocket Sooner! 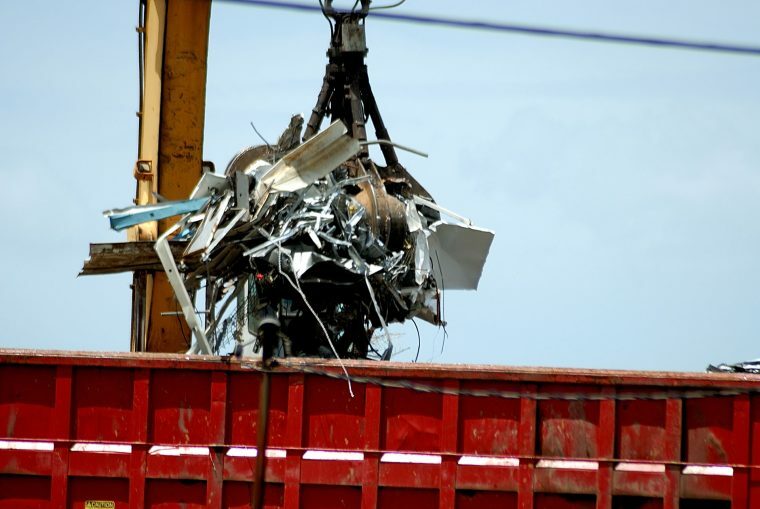 Are you getting the best service and prices for your scrap metal? If not, Martin Scrap Metals can solve your problem! Free loan skip bins, fast reliable service, cash paid $$$! Martin Scrap Metals was established in 1998. Since then we have become the preferred scrap metal contractor for some of Perth’s largest companies. Ranging from steel fabricators and engineers, to electrical contractors and plumbers, and everything in between. Due to our fast and efficient service, we can help keep your premises free of scrap, thus providing a safer environment for your employees. We have a range of services to suit most applications including: flat bed trucks, hiab trucks, bin lifters and a flat bed truck fitted with a state of the art weighing facility. Because of this we can offer cash on the spot for most weighable items.